Always thought they were a little similar, maybe In Ho can throw fridges too. OMG Izaya! I laughed at that fridge comment. Btw, you know there's a 2nd season coming out? 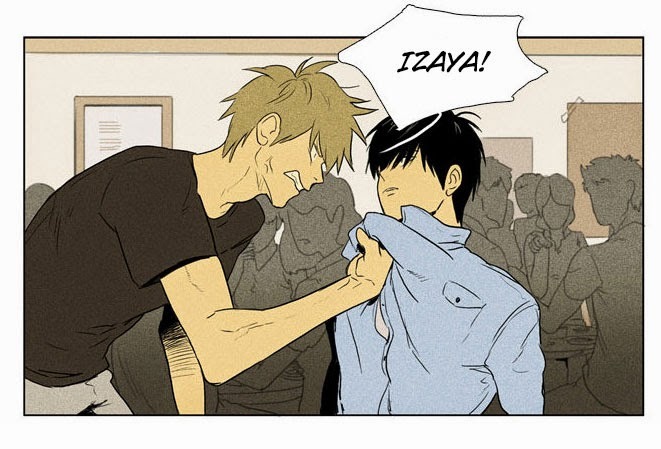 *snorts everywhere* And now I wanna read some Shizaya djs XD Thank you for the chapter! OMG MORE CITT ( ≧Д≦) Thanks very much!! XD Lol makes total sense! Why did I never think of that resemblance?